I don’t know what it is I’m going to do but I’m going to do something. I’m going to be someone. I am! I’m sick of just being me. 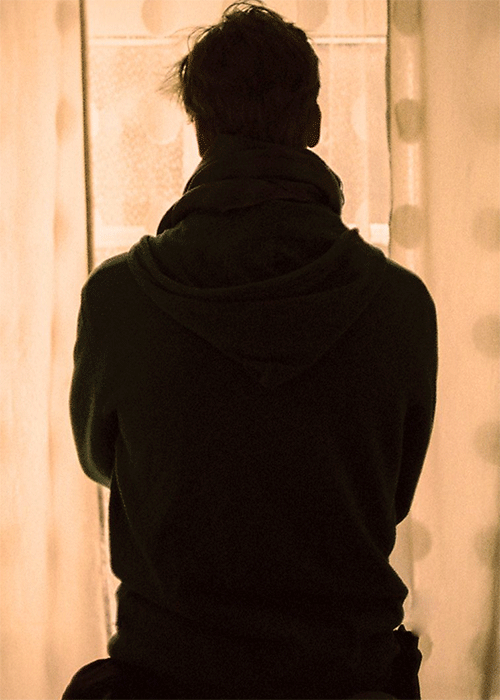 I’m going to be someone else. Someone better. I’m going to make a difference. 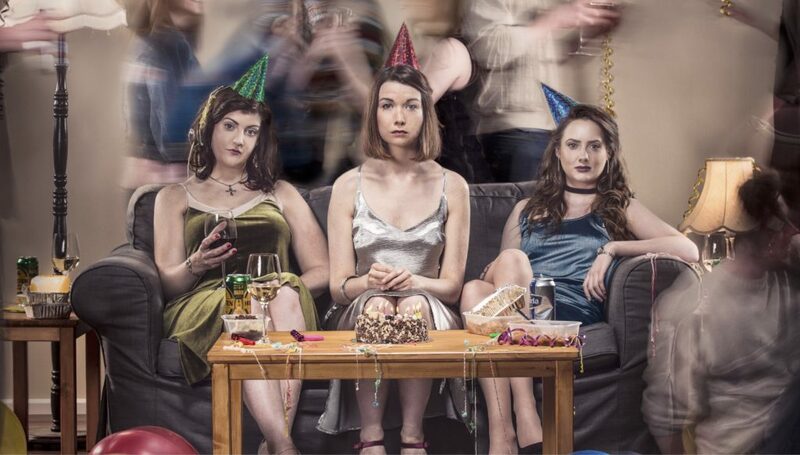 Chekhov’s masterpiece from 1900 is reset in 1990s Belfast by award-winning novelist and playwright Lucy Caldwell. Three sisters – Orla, Marianne and Erin – dream of a better tomorrow, perhaps even starting a new life in America. All three are dissatisfied with their lots in life for different reasons, but finding the resolve to make the life changes that will bring real happiness is hard. 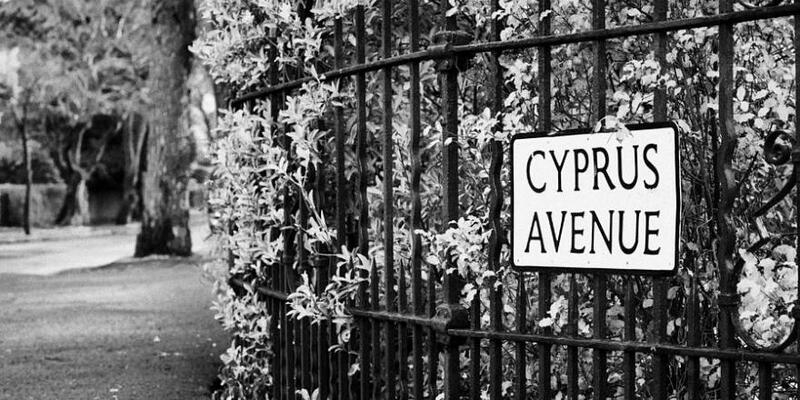 Can they break free, or will they be condemned to a life of unfulfilled ambition? 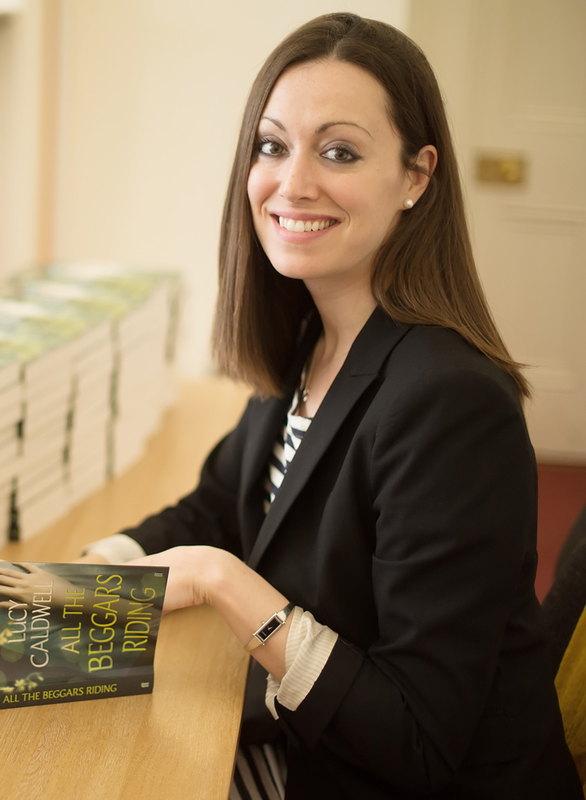 Multitudes by Lucy Caldwell is September’s Irish Times Book Club selection. 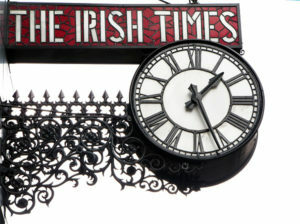 The Belfast author’s short story collection, published by Faber in May, was described by Young Skins author Colin Barrett in The Irish Times as “a lively, humane book, gritty but wholehearted, and it offers an ultimately optimistic, progressive vision for the city of Belfast and the women who come from there, while never forgetting what has come before. “Caldwell is not a writer who cultivates bleakness for its own sake, and the tone that ultimately prevails throughout Multitudes is one of tentative defiance, of a kind of celebratory bittersweetness and a refusal to finally bow to adversity. 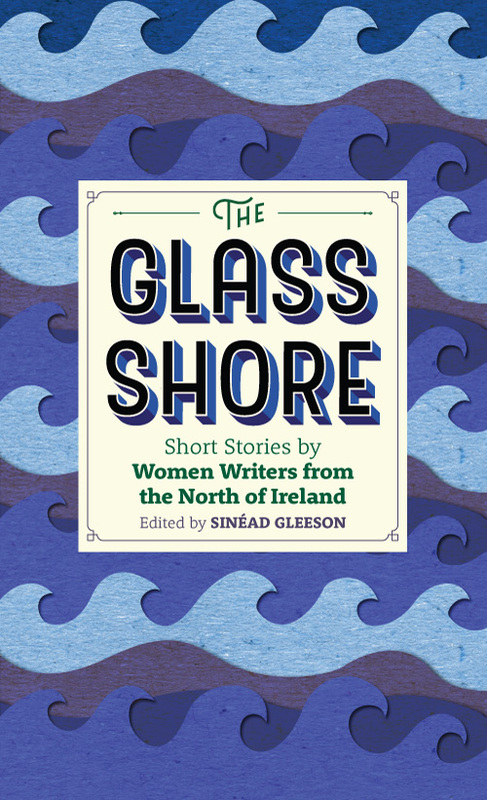 New Island is delighted to announce the forthcoming publication of The Glass Shore: Short Stories by Women Writers from the North of Ireland, edited by Sinéad Gleeson. Last year saw the publication of The Long Gaze Back: An Anthology of Irish Women Writers, edited by Sinéad Gleeson. was widely acclaimed and went on to win Best Irish Published Book of the Year 2015 at the Irish Book Awards. More importantly, it sparked lively discussion and debate about the erasure of women writers from literary canon. One question kept arising: where was the equivalent anthology for women writers from the north? Spanning three centuries, The Glass Shore will feature both writers that are emerging and established, alongside deceased luminaries and forerunners. Multitudes is the first book of short stories from the prizewinning novelist and playwright Lucy Caldwell. The collection is eleven stories strong and each of the stories seems to describe a character in peril so that holding one’s breath whilst reading them sometimes feels unavoidable. Caldwell agrees to meet me to discuss the stories and I worry that she might be quite earnest – few people write their first novels at 21, after all. My fears dissipate, however, when she suggests we talk over glasses of wine at a bar in Spitalfields. The stories in this collection feel quite perilous, as though the characters are on the brink of something that could be dangerous and there is a sense of people waiting for their fate. I guess that’s what it’s like to be a teenage girl, when you lack agency, I suggest.